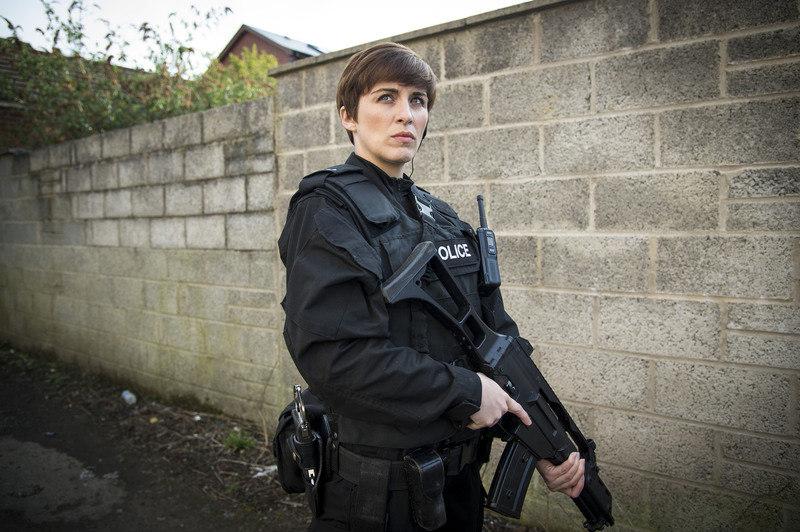 Vicky McClure suits up for a third series of Line Of Duty. 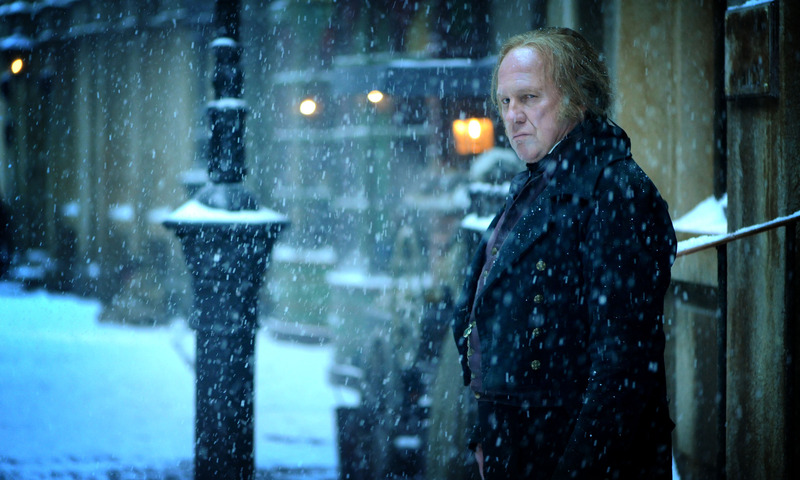 The BBC has unveiled a host of new images and a new emotive trailer for its upcoming drama output. The trailer, fronted by Suranne Jones, sees the Doctor Foster actress recite ‘Solitude’, by American poet Ella Wheeler Wilcox. 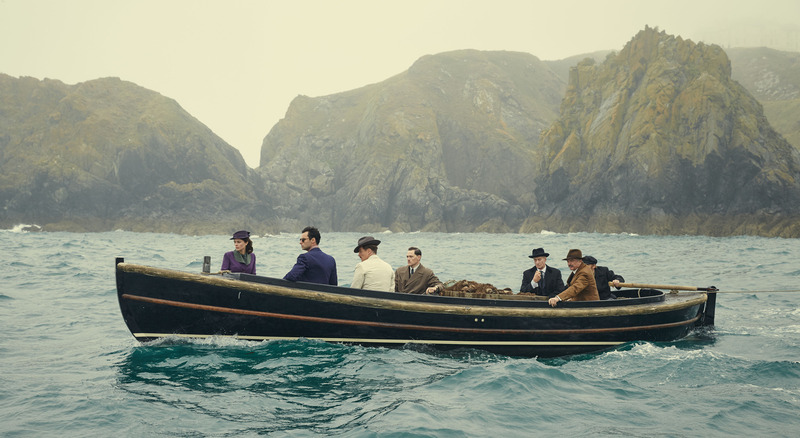 The ‘Pure Drama’ trailer and pictures feature new dramas, And Then There Were None, Close To The Enemy, Dickensian, The Night Manager, Undercover and War And Peace. Alongside, returning BBC One dramas, Happy Valley, Sherlock, Call The Midwife, Doctor Who, EastEnders, Death in Paradise, Silent Witness and Luther. 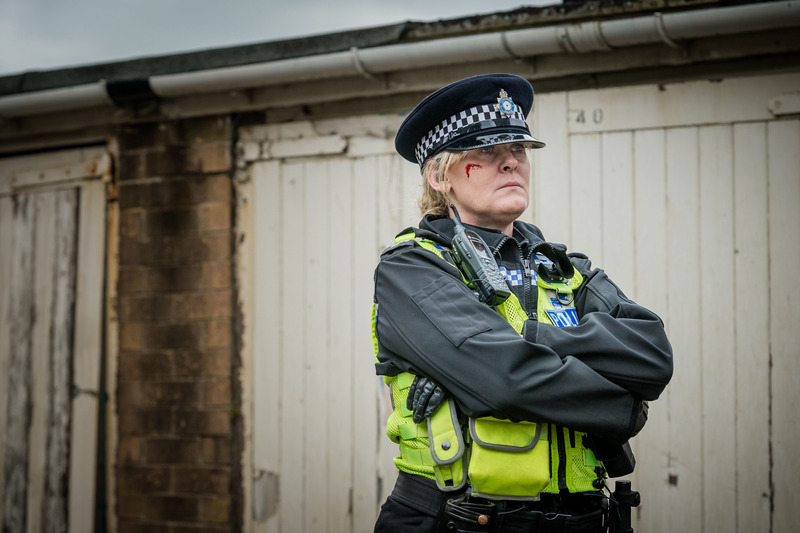 BBC Two returning dramas featured include: Line Of Duty, Peaky Blinders and The Fall. 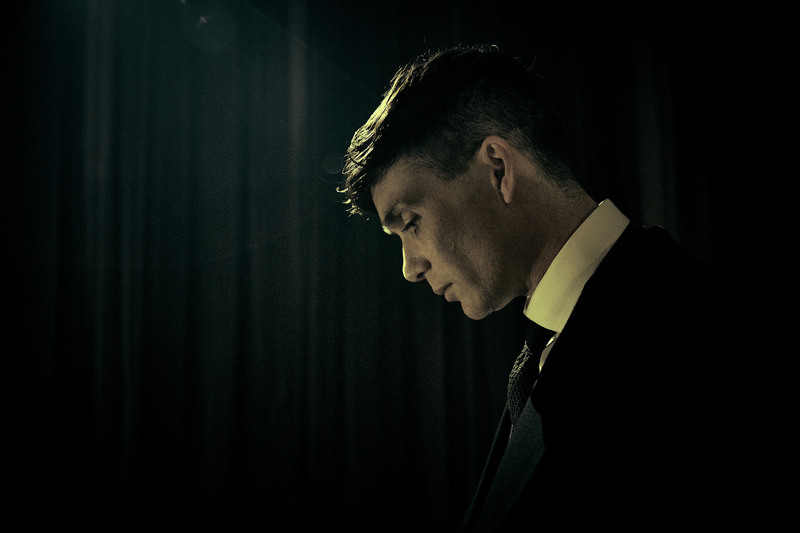 To keep up to date with upcoming TV airdates, check out our SetSpy page regularly. BBC One drama And Then There Were None. 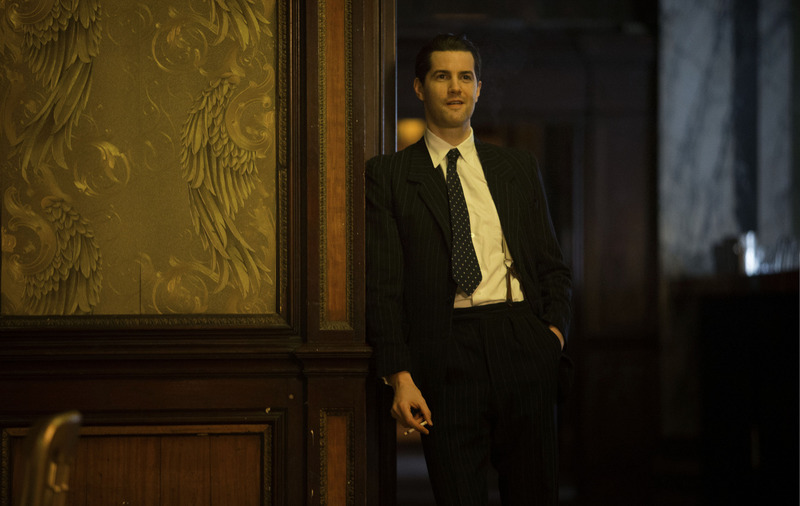 Jim Sturgess stars in Close To The Enemy. 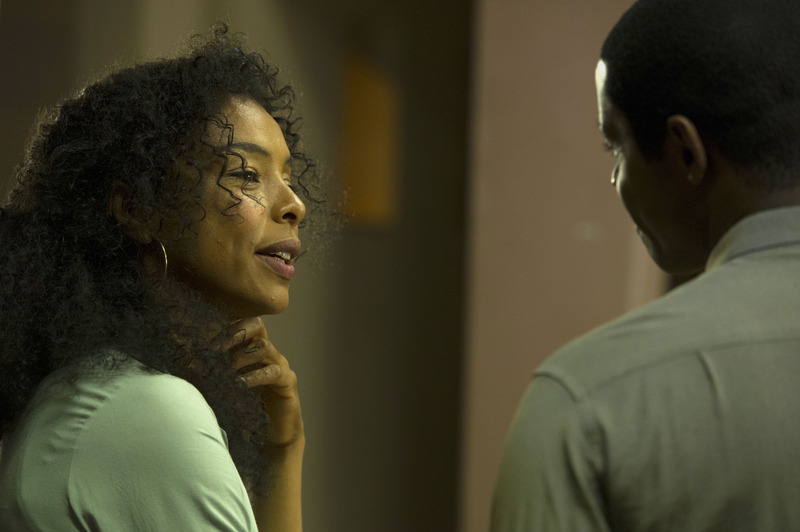 Sophie Okonedo and Adrian Lester star in Undercover. 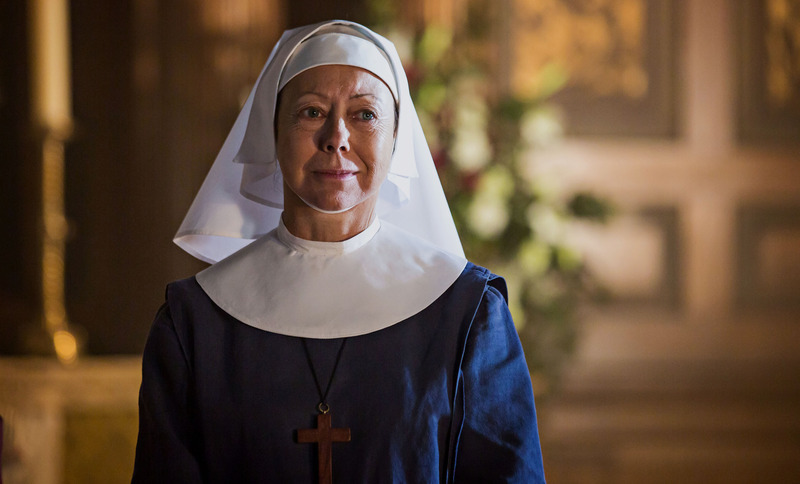 Jenny Agutter takes the vow for another year of Call The Midwife. 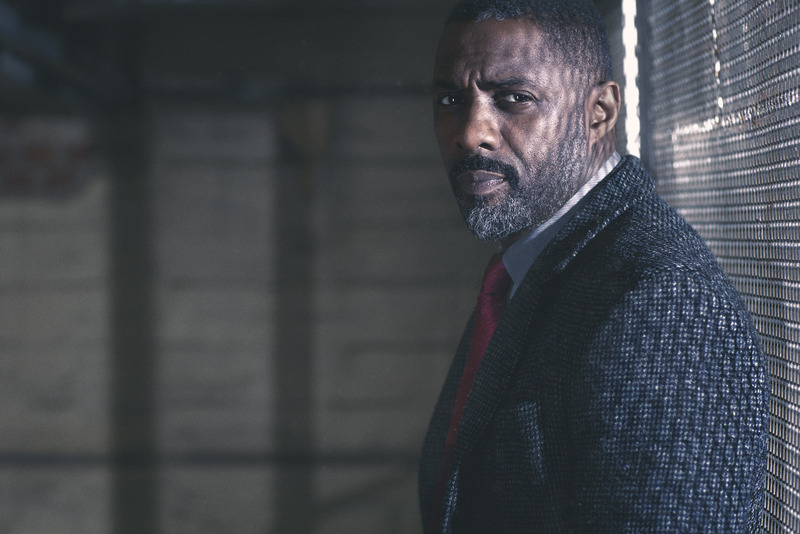 Idris Elba returns for a fourth series of cult drama Luther. Death In Paradise – as dangerous as Midsomer? 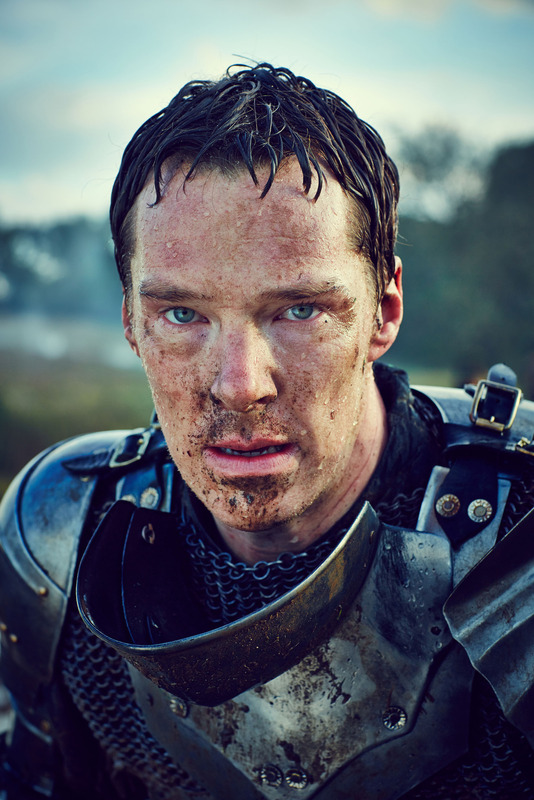 The man of the moment Benedict Cumberbatch stars in The Hollow Crown: The Wars Of The Roses (pictured) and Sherlock.